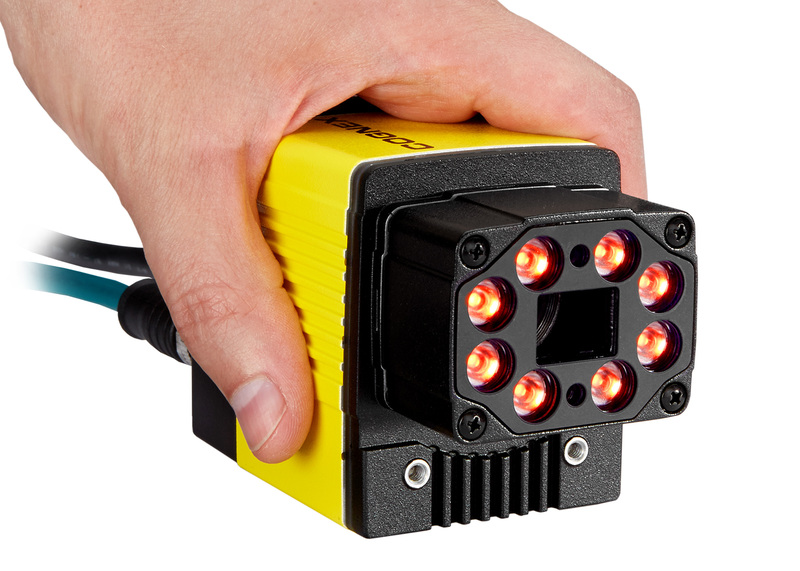 Cognex Corporation (NASDAQ: CGNX), the leader in machine vision and industrial barcode reading, today introduced the DataMan® 470 series of fixed-mount barcode readers. Designed for high-speed, high-throughput manufacturing and logistics lines, DataMan 470 is the fastest and most powerful reader in the company’s line of industrial barcode readers. DataMan 470 uses new, patent-pending imaging technology to easily solve challenging applications such as automotive component traceability, tire identification, airport baggage handling, and automated sorting. DataMan 470’s High Dynamic Range Plus (HDR+) technology enhances the image quality of 1D and 2D codes, in addition to providing greater coverage and faster speeds than conventional readers. It also reads low contrast and ultra-small codes not visible to other readers, and covers larger inspection areas with fewer cameras, allowing greater process variation and lower facility design costs. DataMan 470’s expandable technology platform includes multi-core processing power, advanced decoding algorithms, and modular configuration options to significantly improve speed and flexibility. Additional technologies, such as Cognex Explorer™ Real Time Monitoring, allow DataMan customers to analyze barcode quality metrics to optimize production processes. Like the rest of the DataMan industrial barcode reader family, DataMan 470 features the newly optimized DataMan Setup Tool for the fastest installation setup. DataMan 470 is available now. For more information, visit cognex.com/dataman-470 or call 1-(855) 4-COGNEX.